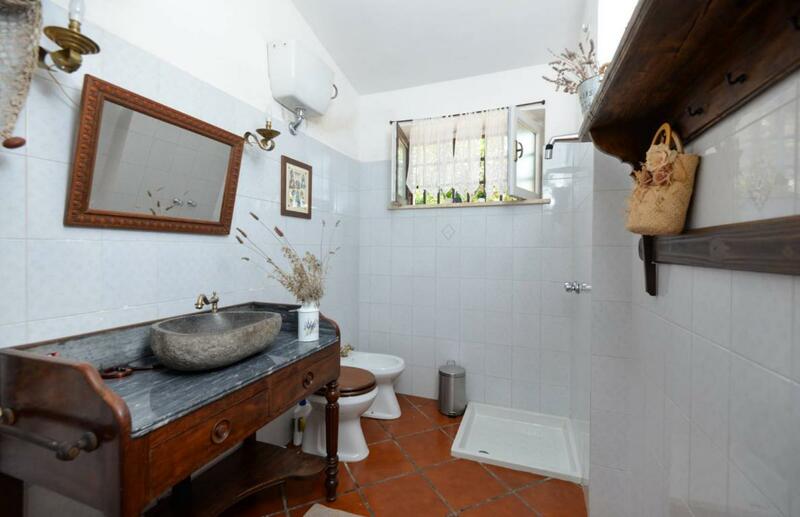 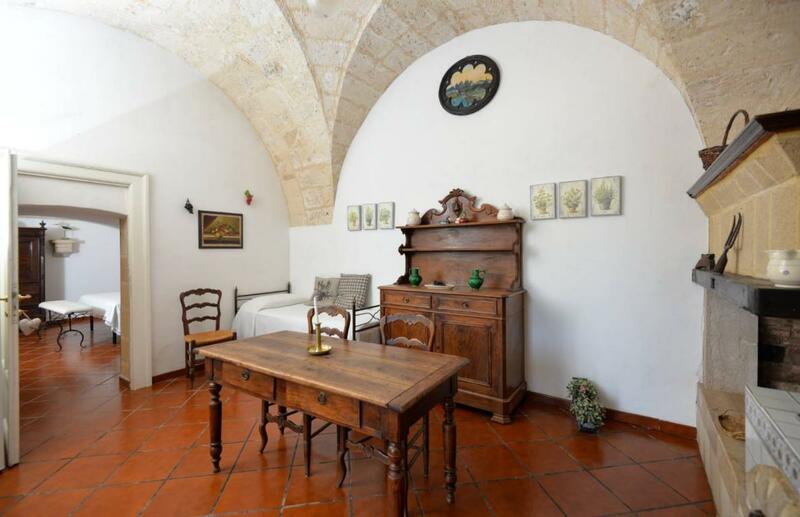 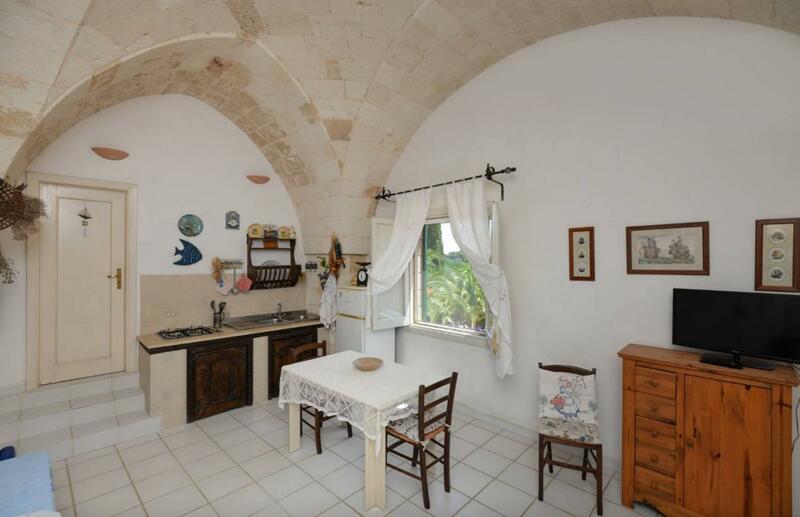 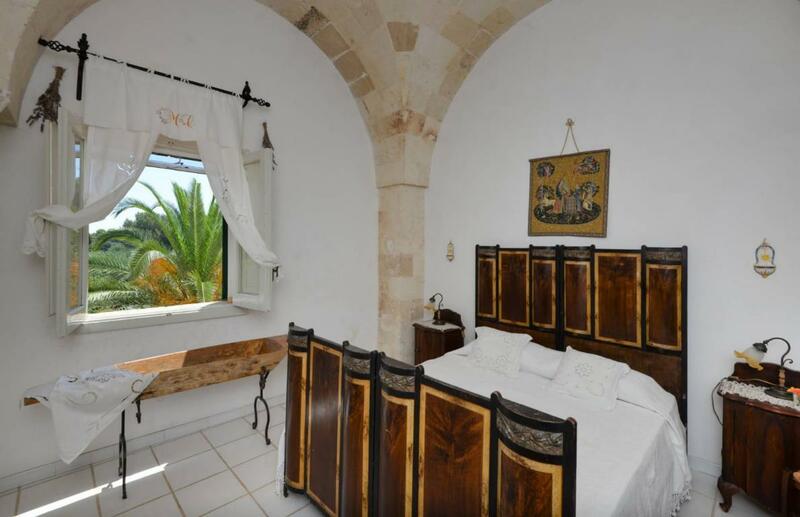 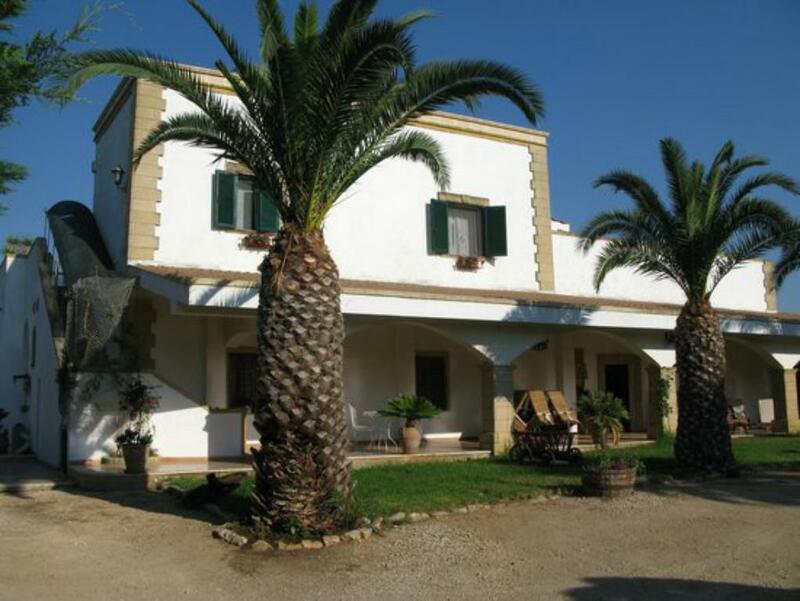 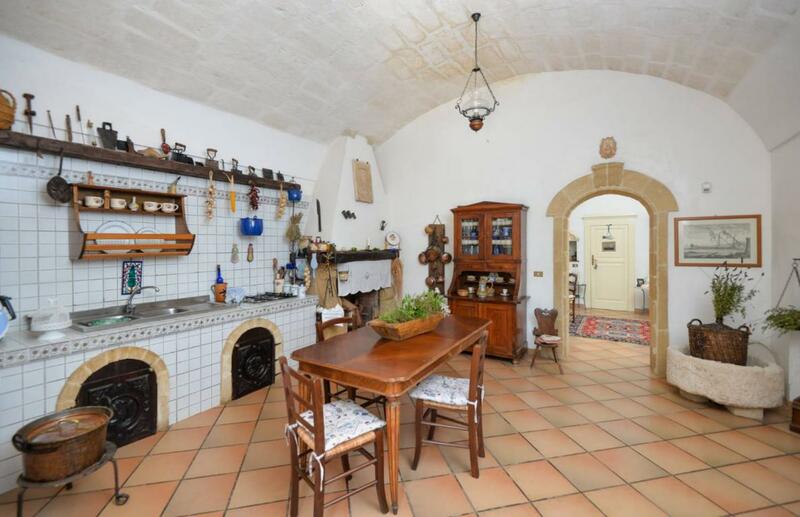 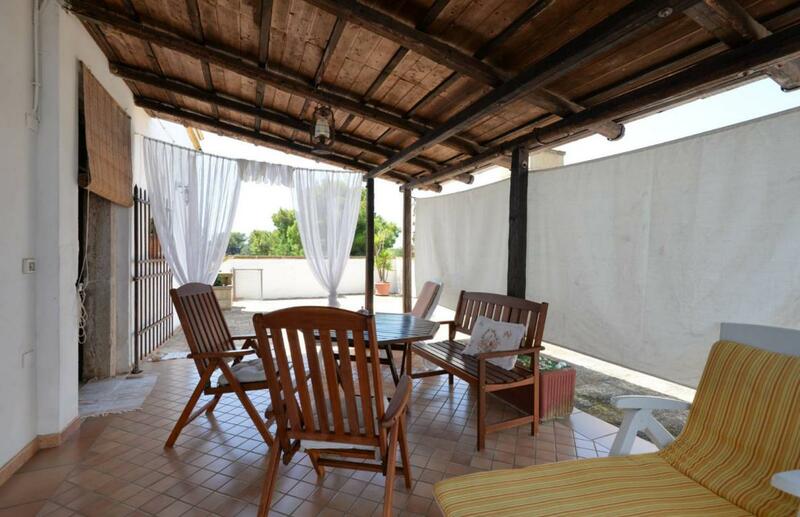 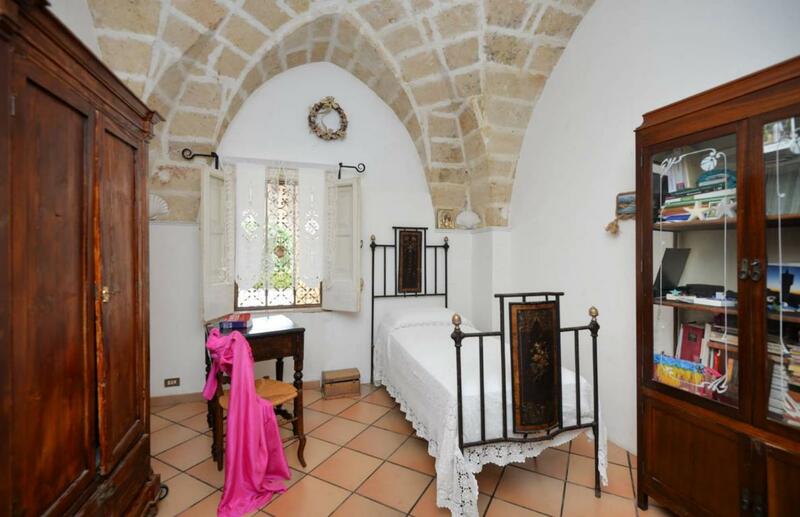 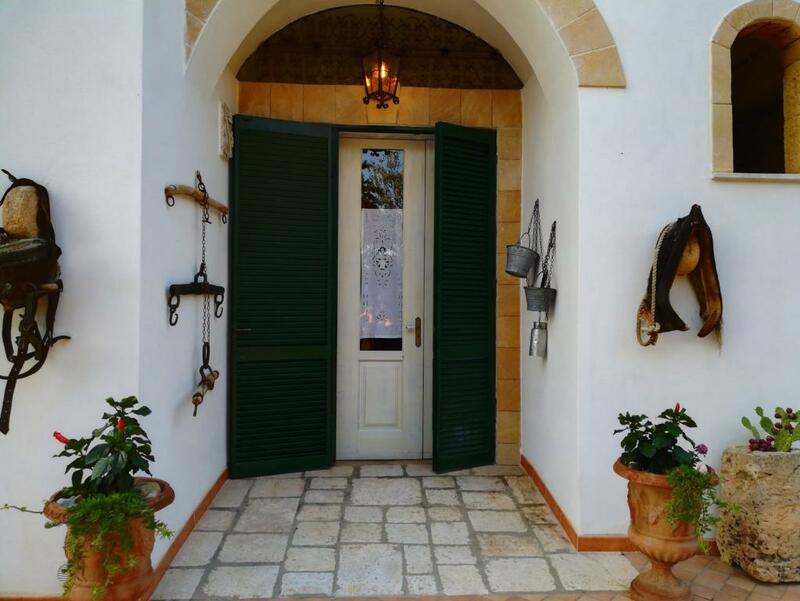 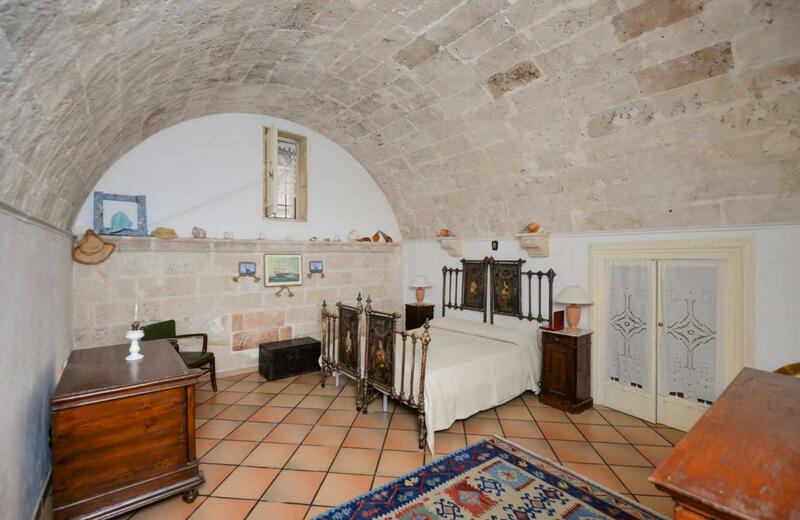 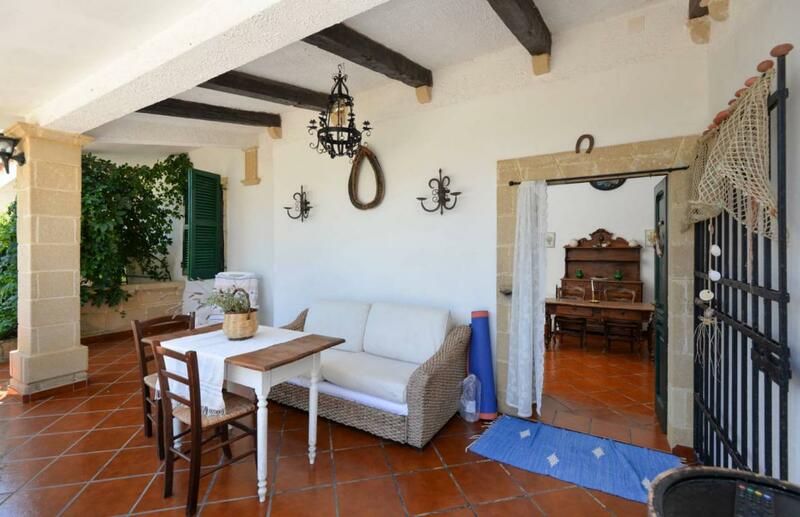 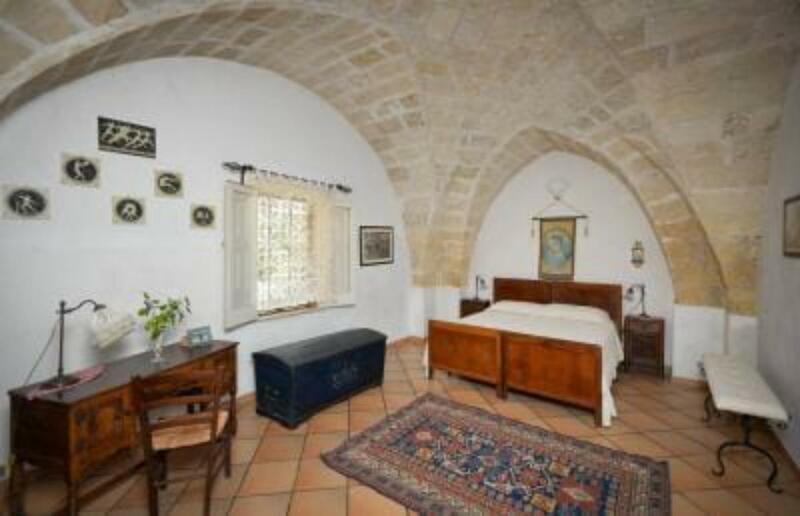 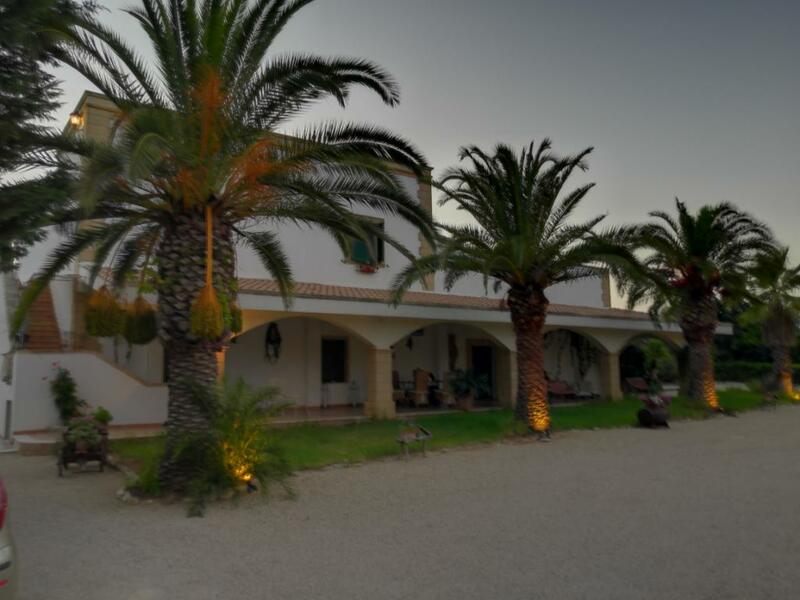 Charming Apulian farmhouse, finely furnished, completely immersed in the tranquility of the Apulian countryside, among olive groves, vineyards and dry stone walls. 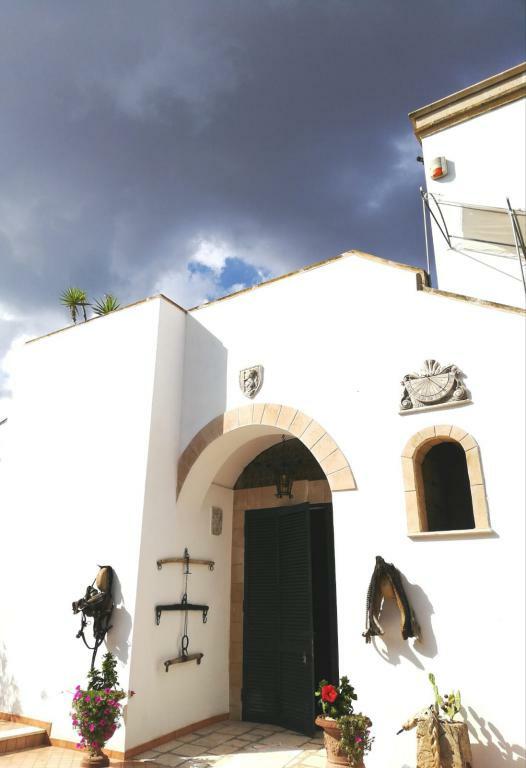 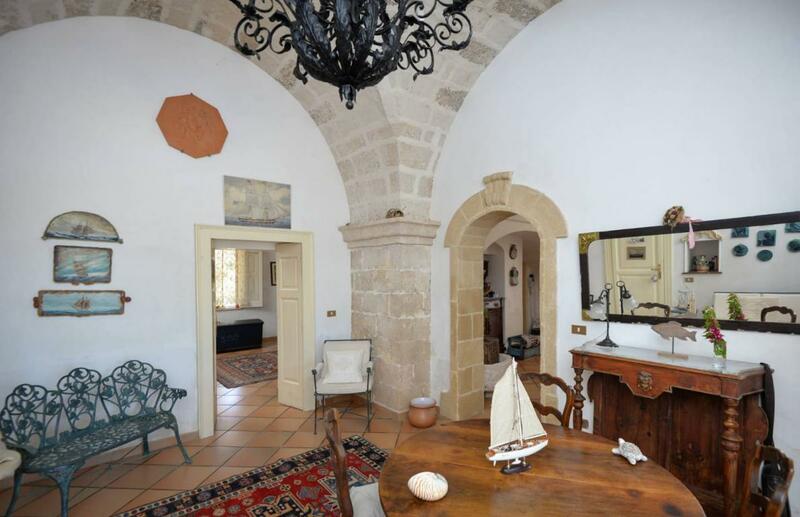 The main structure, dating back to the eighteenth century, develops a total area of 500 square meters and is divided into three apartments. 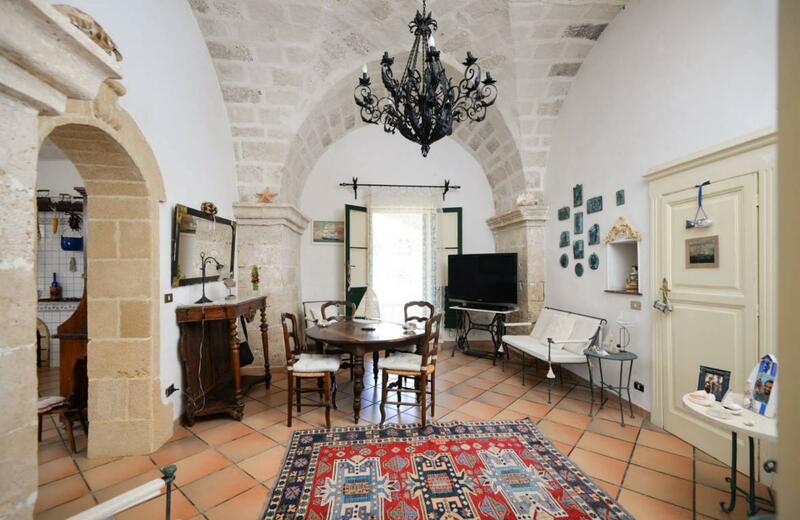 The main house, located on the ground floor, consists of a large living room, a finely restored kitchen, two bathrooms and four bedrooms. 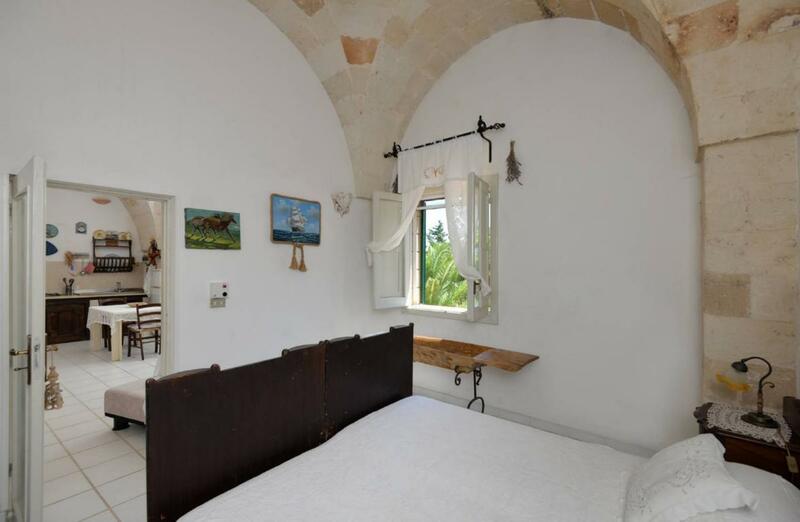 All the rooms are enriched with the classic “vaulted” ceilings. 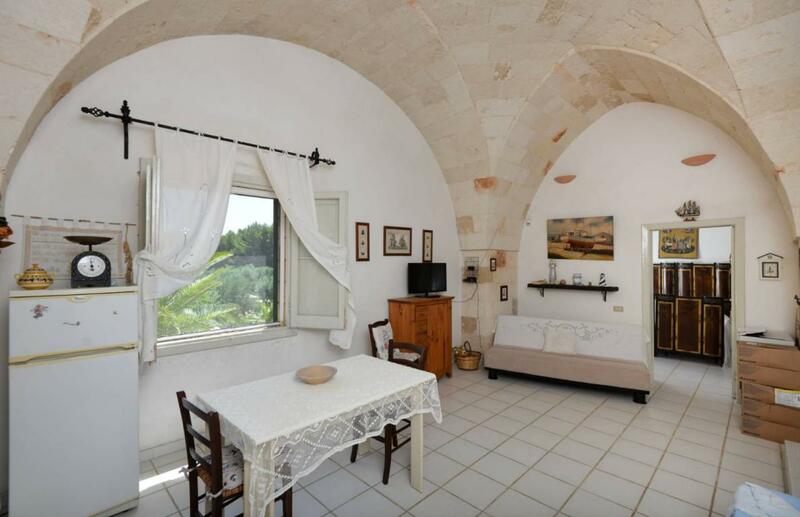 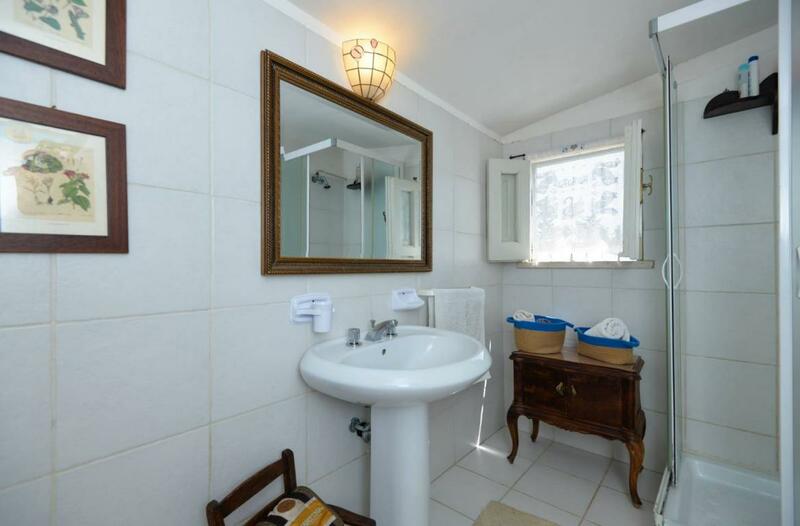 Adjacent to the main house, there is a high apartment, completely independent and with independent access, composed of a living room, a kitchen, a bedroom and a bathroom. 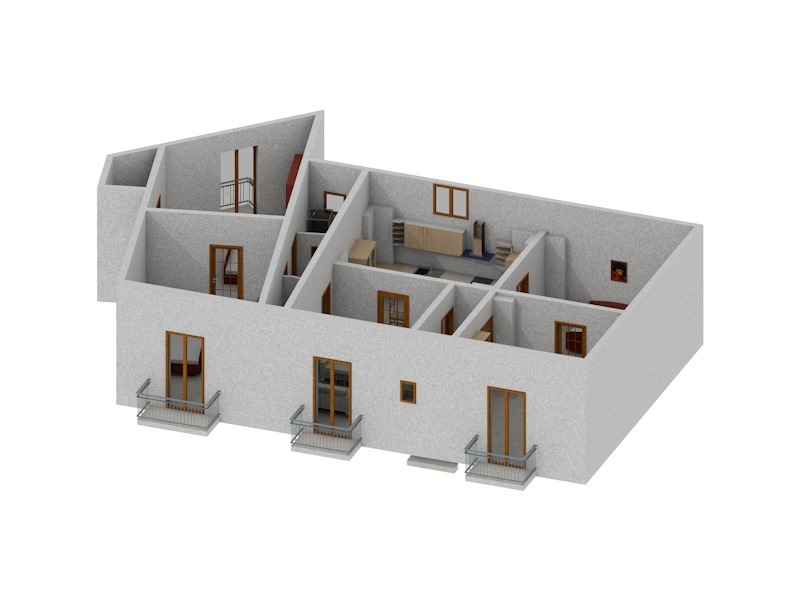 A second apartment is on the first floor, including a living area, a bathroom and a bedroom. 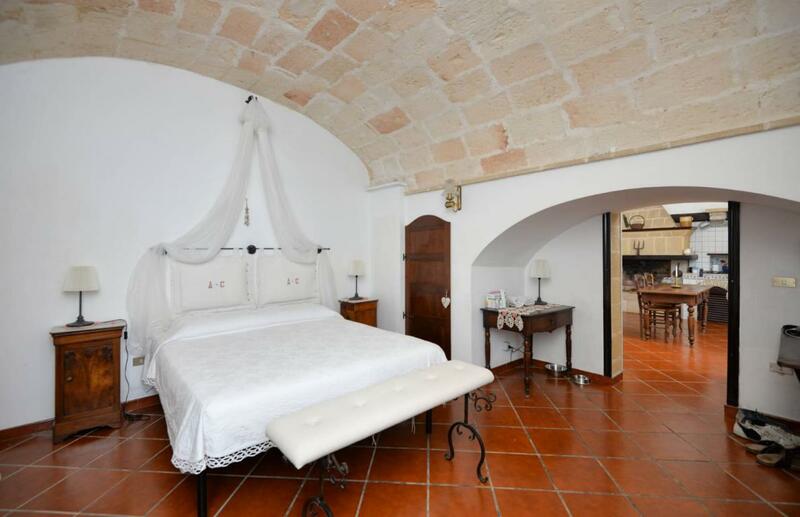 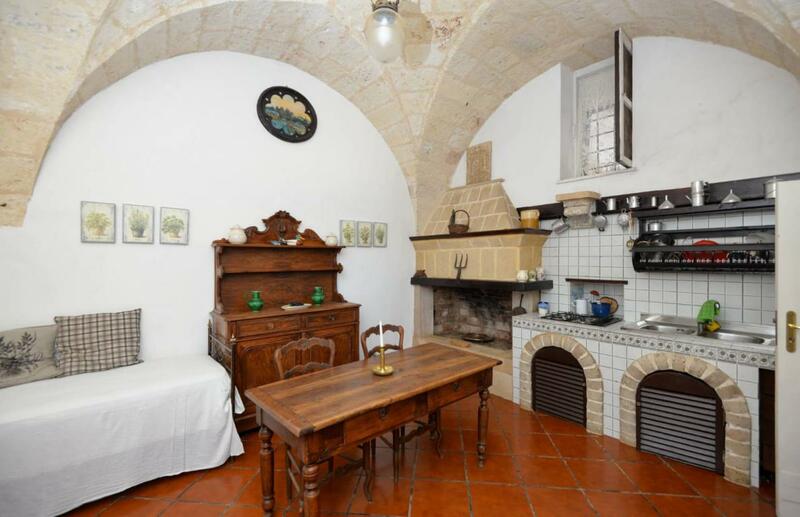 Even the apartments are decorated with “vaulted” ceilings, perfectly restored to perfection. 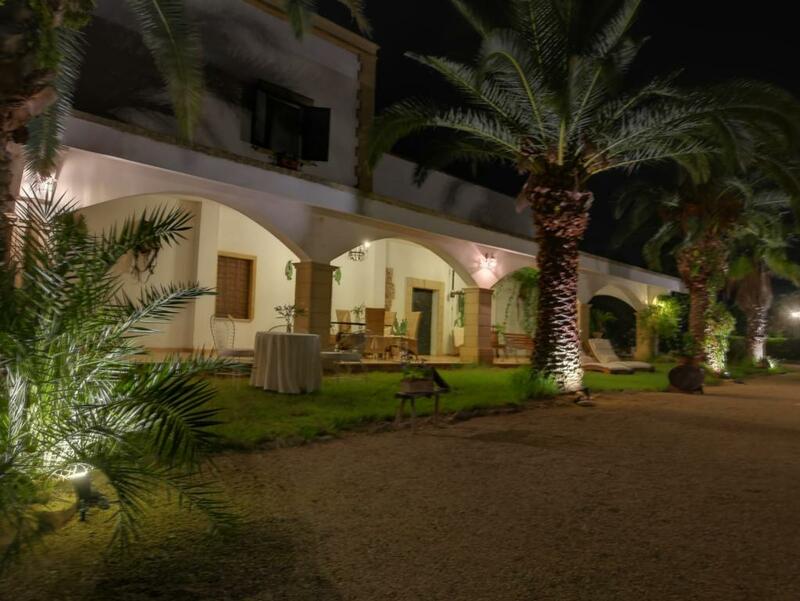 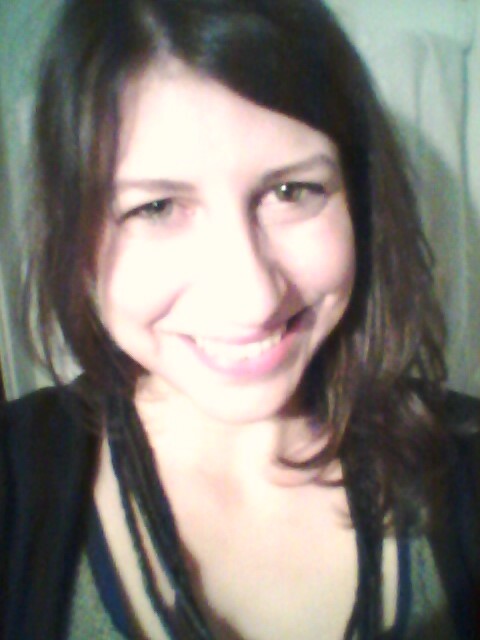 Outside, a large porch on the ground floor allows pleasant hours of relaxation in the company of crickets and cicadas. 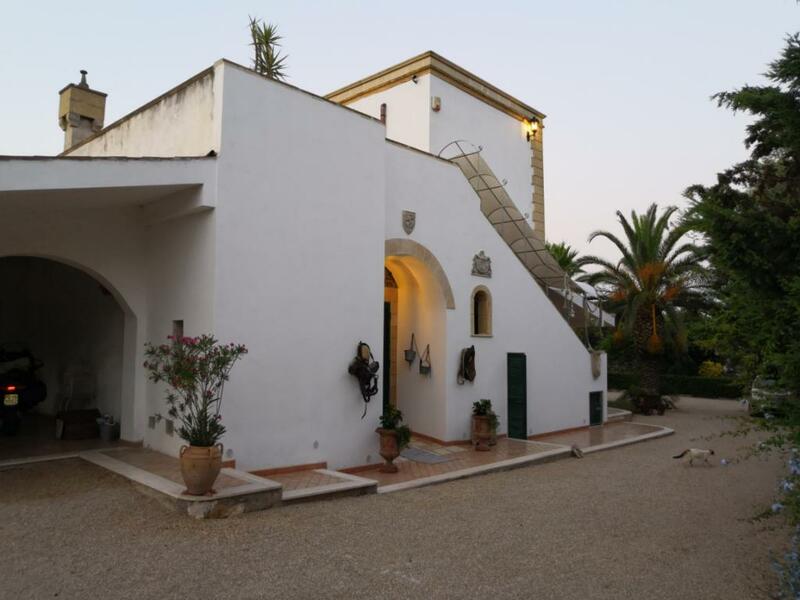 On the first floor, through an external staircase, you can access a spectacular terrace from which you can admire the beautiful surrounding countryside embellished with centuries-old olive groves and fine vineyards, with a fascinating view of the sea, just under 2 kilometers. 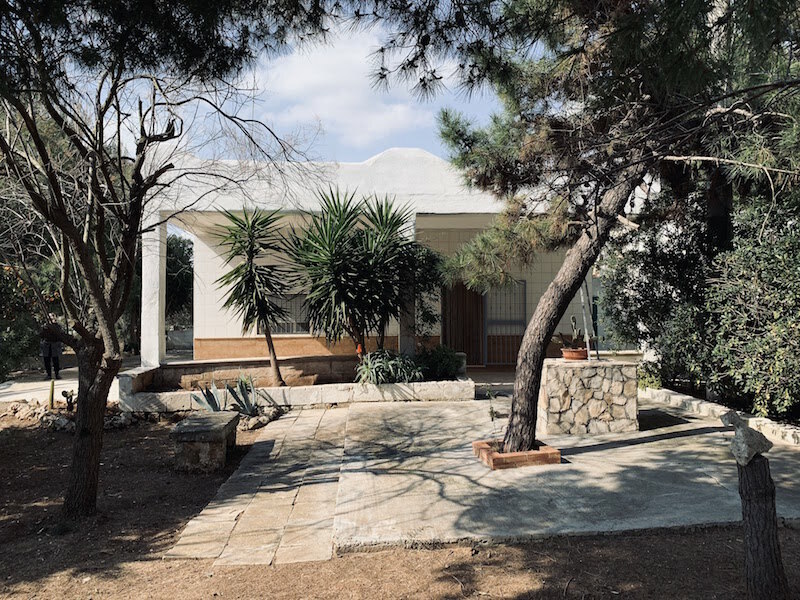 The structure, perfectly in line with the urban planning and building regulations, is surrounded by a land of about 5000 square meters, where stands out the garden full of ornamental plants, but above all an age-old pine forest that makes everything more welcoming and evocative. 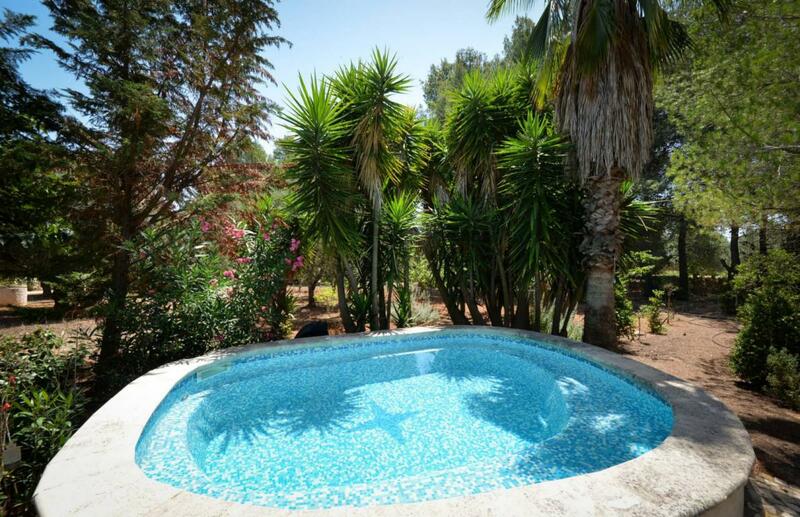 In the garden a swimming pool has been created in perfect harmony with the external environment. 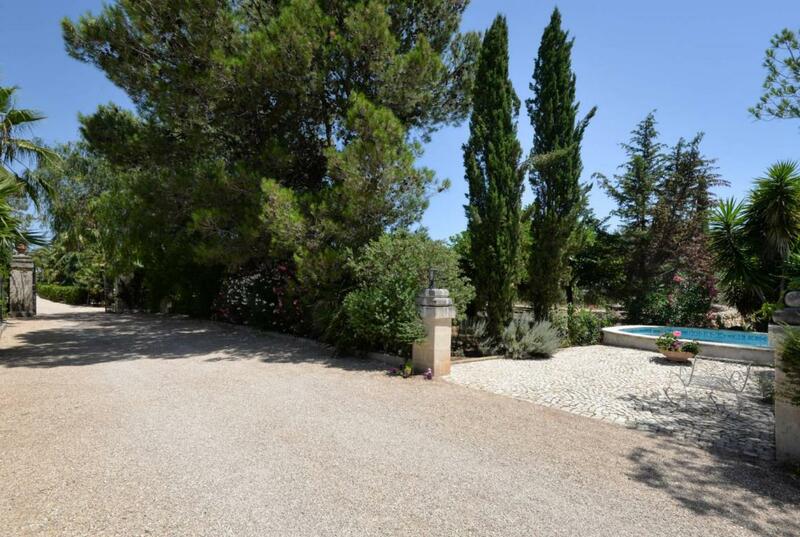 The entire complex is fenced with a drywall and a solid gate that guarantee privacy and security. 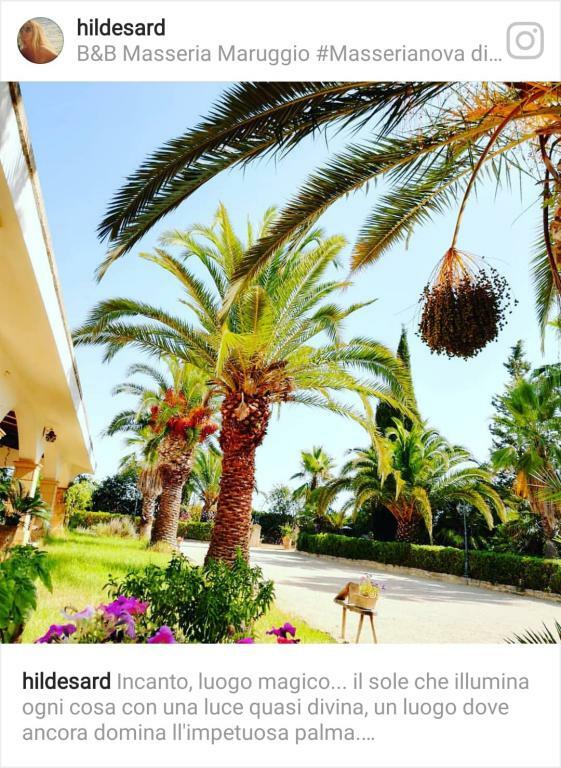 It is a special place where the enveloping aromas and the harmonic sounds of nature dominate for anyone who loves green and tranquility, far from the daily stress of the city.